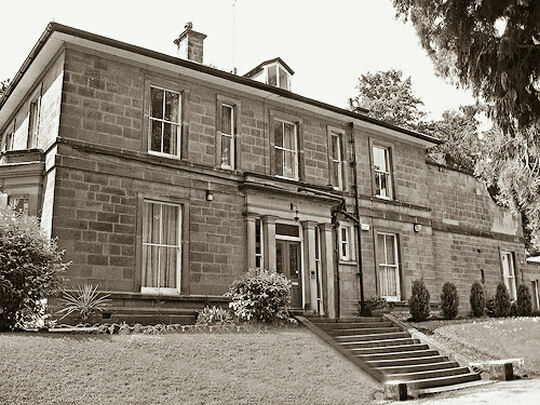 The Waifs and Strays Society opened its Eaton Hill babies' home on Alfreton Road, Little Eaton, in 1944. The property, the former home of Harry Erskine Currey, was offered to the Society by Mr Currey's relatives after his death in 1943. The home was officially opened on July 19th, 1945, by Lady Inglefield. The Bishop of Derby, Dr A.E.J. Rawlinson, performed the dedication. The home, which could accommodate 24 children up to the age of two, was then already full. There were ten nurses in residence but a cook had yet to be found. The home closed in 1982. The site continued as a children's home under the name of the Eaton Hill Therapeutic Community. The property has now been converted to private residential use.